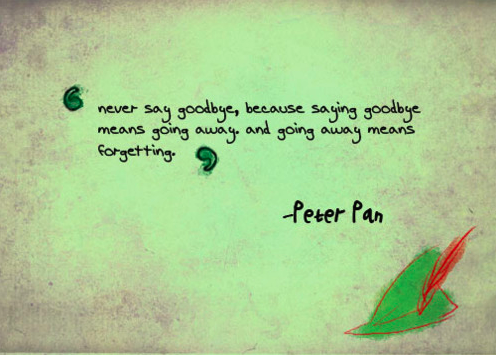 She may not wear green leggings, have Tinkerbell as her best friend or have the ability to fly, but Rosie Mellor is my Peter Pan. 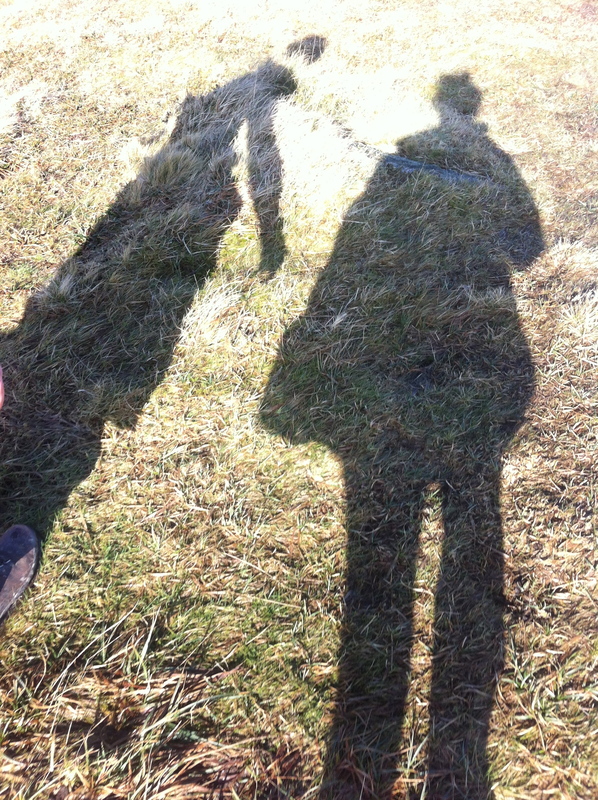 And this week I have been her shadow. 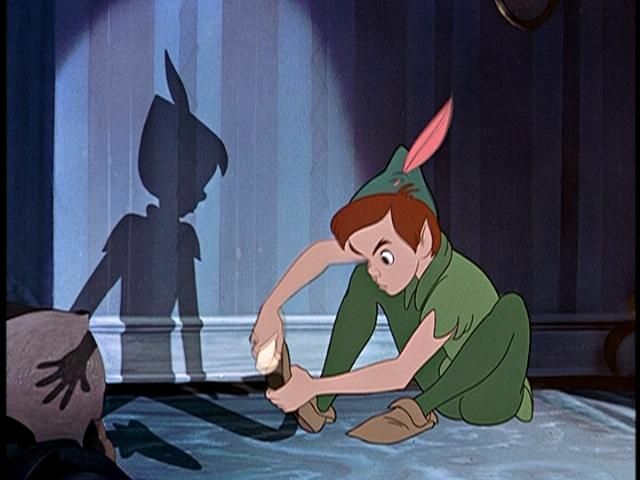 Peter came into Wendy’s house to retrieve his shadow, Rosie however, had me as her own personal shadow for the week. This meant taking the trip ‘Up North’; for me this is quite an adventure seeing The North starts pretty much once you pass Exeter. 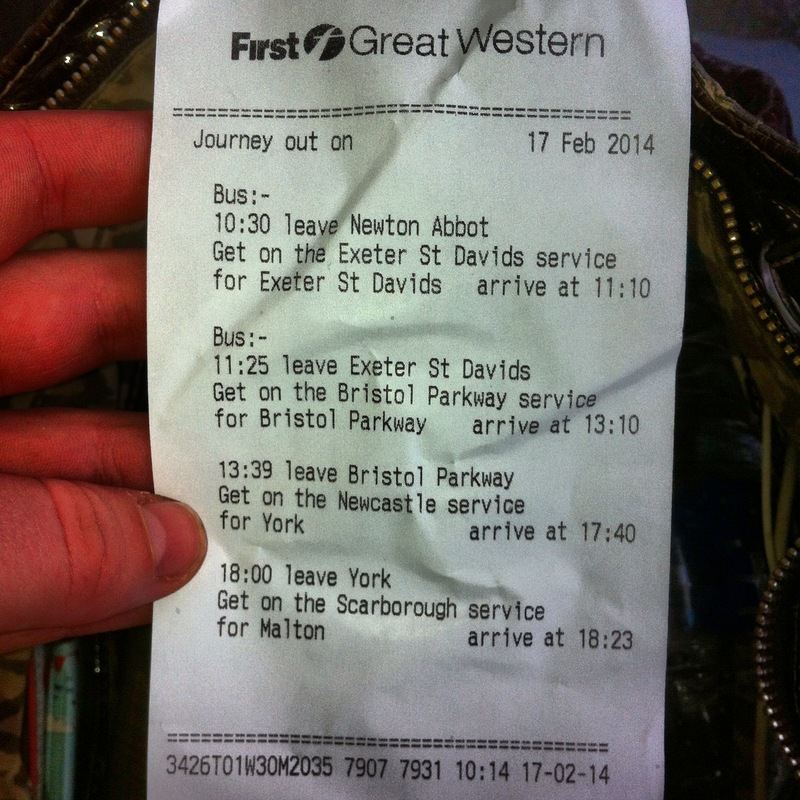 Which has meant that the journey took the same amount of time as a working day. 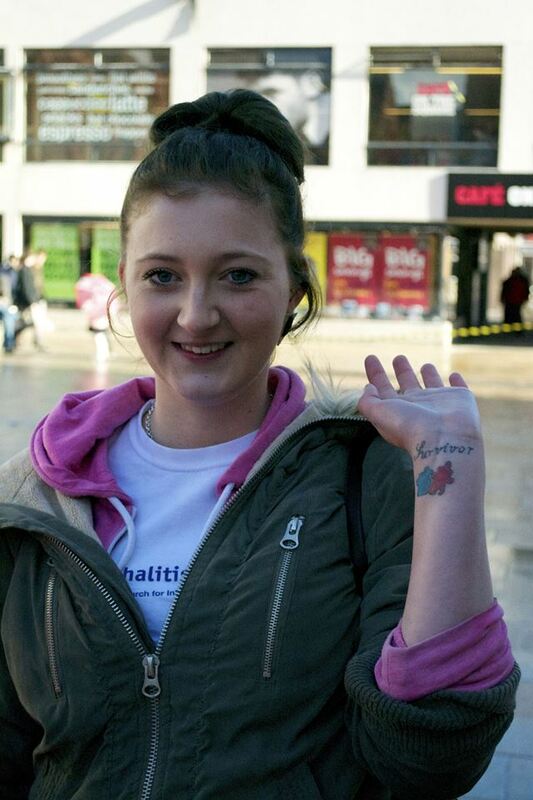 I made this journey to learn more about what the Encephalitis Society does. More specifically, how they work as a team, a unit, a family. 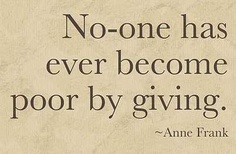 And what role Fundraising plays in all of this. 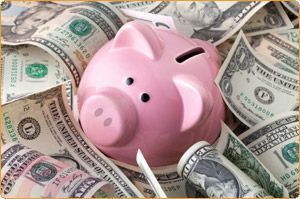 Before I started my week I had some preconceptions of what fundraisers did. I thought that it was their job to get as much money as possible from as many different sources as possible. This week has shown me just how little I knew. I arrived in Malton and got settled into the Talbot hotel, the bed was big enough for 4 people let alone just little me! I thought I would be spending the week trying to get as much money raised for the Charity as possible, how wrong I was. 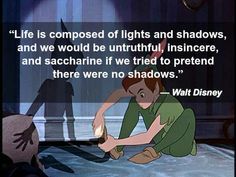 So, what DID I do as Rosie’s shadow I hear you ask? I arrived in the office nice and early (for me) and set to work with Rosie. The first thing that we did was go through her emails and find out what new fundraisers had emailed her over the weekend. She had some links to just giving and Virgin Money pages that members of the Society had set up to raise money in different ways for the Society. 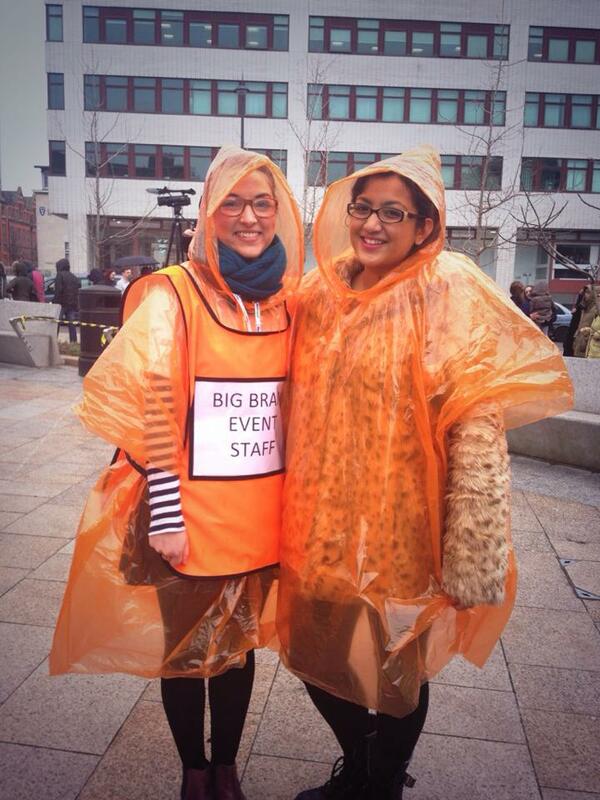 It was interesting to see just how much ‘behind the scenes’ work goes into each fundraising venture. It was even more interesting to see the variety of fundraising ideas, from half marathons and triathlons to a sponsored silence. To find out how you can be involved in fundraising for the Encephalitis Society take a look at the Fundraising Page. In the afternoon it was time for ‘Neuro Cinema’ arranged by Ava. It was a great opportunity to understand more about the effects of a Brain Injury, and how not just Encephalitis but all Brain Injuries can have devastating effects. She chose the movie ‘Crash Reel’. 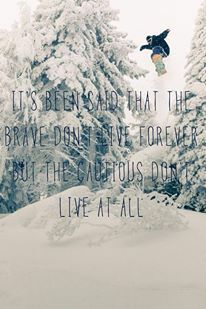 All about a young man from America called Kevin Pearce. He was one of the best snowboarders in the World until he crashed and suffered a brain injury. For me, it was really hit home. Although it is not the same, his determination to get back to snowboarding and to enjoy life again is something that I still strive to achieve. Having a brain injury not only makes your physically weaker but it makes you mentally weaker too. It is people like Kevin that give me hope that one day I can achieve my goals too. 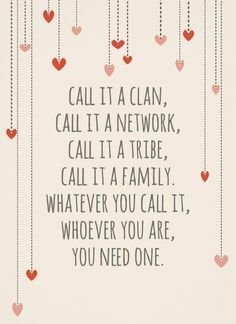 Even after just spending one day with the amazing team I had come to realise that the reason the Society is so great is that it may be made up of individuals but it runs like a family. Not just the people that work there, but all the members and everyone that has a link to Encephalitis in anyway, shape or form. 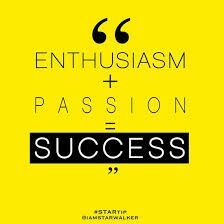 And the success of The Society comes from the vast amounts of enthusiasm and passion that everyone puts in. And why do we love Wednesdays? Because it is the day before the ‘Big Brain’ Event! Another early morning, full English breakfast and trying to tame my hair after the Northern water has made it into an afro and I was back in as Rosie’s shadow. 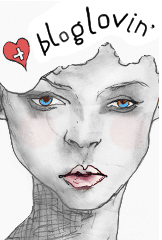 Today was all about getting the fundraising newsletter out prior to the Big Brain Event and World Encephalitis Day. I hope this newsletter finds you well. It’s exciting times here at The Encephalitis Society. We are all in full swing gearing up for World Encephalitis Day on Saturday, and we are lucky enough to have one of our wonderful Regional Representatives in the office this week, Liz Oldershaw. 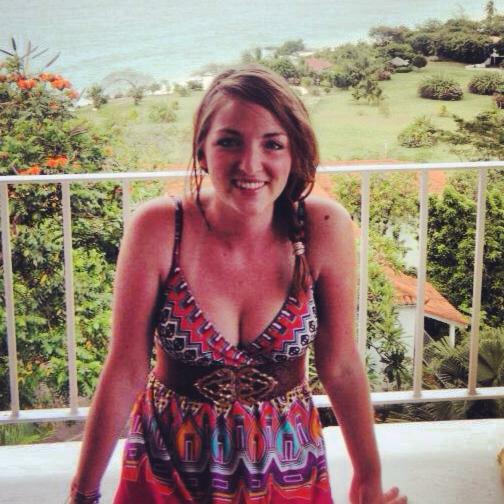 ‘I was diagnosed with a rare form of autoimmune Encephalitis (anti-NMDA-r) in June 2011. After spending 6 months in hospital, 14 weeks of which in an induced coma, I have been on the road to recovery with the help and support of my family, friends and The Encephalitis Society. 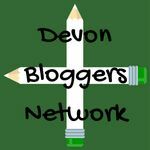 Since my illness I have also become one of the Regional Representatives for the Devon area, learning more about the different types of Encephalitis and meeting others that have been through something similar. During my recovery I have been fortunate enough to be involved in many fundraising activities for the Encephalitis Society including running in the Great South Run and Great North Run. In the future my friends and I are hoping to put on a Masquerade Ball to highlight how it is difficult to live with an ‘invisible’ illness. I have also started a blog called “Living life with a Brain Injury”, which enables me to talk about everyday problems that arise from overcoming Encephalitis whilst also reminding me of how lucky I am to be alive and thanking those who have inspired me to carry on. Everyone in the office was very excited about the Event the following day, becoming World Record holders at the same time as being able to raise awareness about Encephalitis…. I spent the rest of the day inputing membership data onto the system. 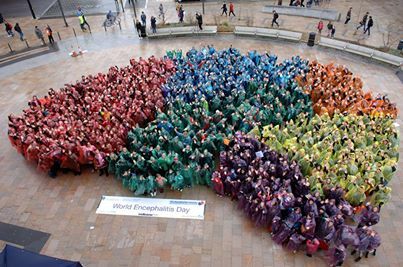 It was so interesting to see just how many International members there are, from all over the World, and the huge variety of different types of Encephalitis that people have had! This really was an eye-opener, I don’t think that I had properly understood what being an ‘International Charity’ meant before, not only is the Society International, it is also so diverse, including all types of Encephalitis and welcoming anyone that has been affected either directly or indirectly into it’s arms. 687 people turned up and made the largest human organ. I just can’t believe how much it actually looks like a brain, it is so clever! I am not sure what my favourite part of the day was, but I think it may have been the people. Secondly, I randomly bumped into Sanya, the Team v Liverpool leader who just happened to be walking past…such a small world! Here we are looking FIT. 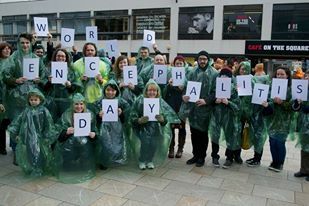 And thirdly, I was able to talk to people that had no idea about what Encephalitis was and raise awareness about the disease along with World Encephalitis Day. Rosie was a little superstar, putting fundraising at the forefront with her great signs getting people to text in to donate. Although it wasn’t a day of actual fundraising experience per say, I was able to see how each part links in with one another, by raising awareness through such a great event, which leads to an influx of new members and therefore more fundraising opportunities. By the time Friday came, I felt like a fully formed part of the family. 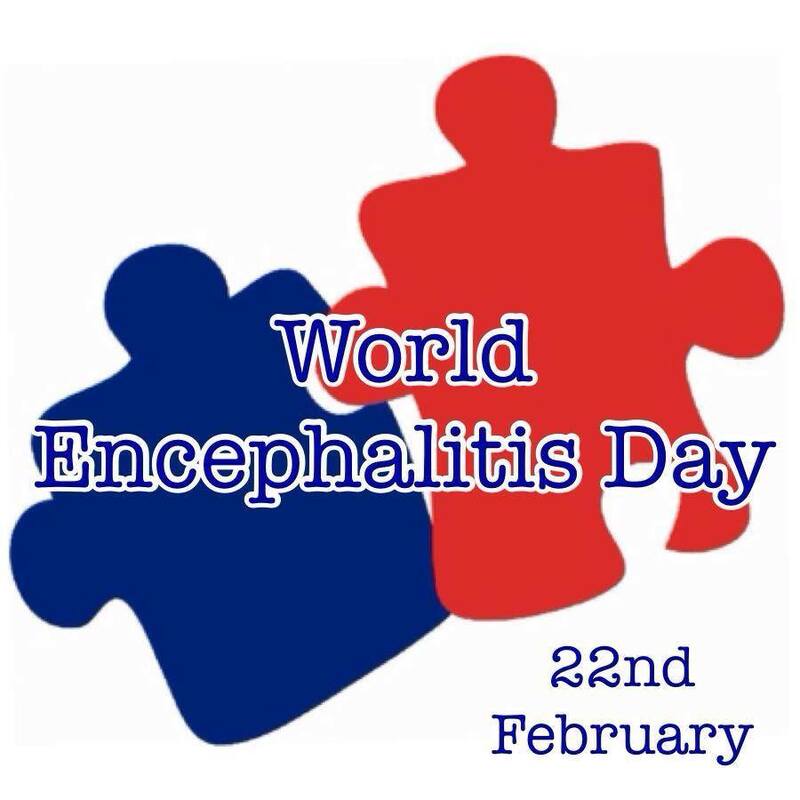 The day before World Encephalitis Day and there was lots to be getting on with. Rosie and I ventured up to Sainsbury’s to drop off some information about the day, it was great to see how the local organisations were getting involved in helping to fundraise for the first ever World Encephalitis Day. After some yummy cake, Rosie taught me about a new fundraising opportunity called ‘Clothes for Charity’. 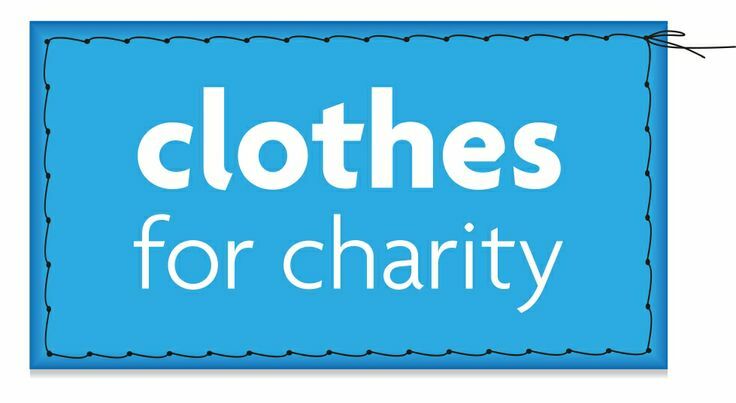 This is a great initiative where people can donate clothes and once they have received 1 Tonne, the Encephalitis Society receives £200. Rosie explained the importance of thanking everyone that had been involved in this fundraising venture, so she allowed me to draft together an email to send out to everyone that had been such a great help by donating clothes. In the run up to World Encephalitis Day we were also lucky enough to get a sneak preview of the gorgeous, amazingly talented Encephalitis Ambassador Aliki’s Angel Song. She really is the Encephalitis Angel, and if you listen to the lyrics they are so moving and ring true to anyone that has been through Encephalitis or affected in some way. After watching the video I realised, fundraising is not just giving in the sense of giving money, it is raising awareness and giving a part of yourself, just like Aliki has done. 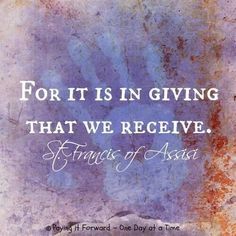 It is from this giving that we can receive. And what we receive is a feeling of belonging, having the support of the Society at hand and knowing that we are part of the Encephalitis Family. I would like to say a huge thank you to Rosie for allowing me to shadow her all week. You have been my light and opened my eyes to how amazing the Encephalitis Society is and what an incredible role you play in fundraising for such a worthy cause. A special thank you to Ava, Phillippa, Matt, Julie, Caroline, Rachel, Jon and Alina for putting up with me all week. I am saying goodbye to Malton and The Encephalitis Society offices for now, but I will not to you guy, I will never forget this experience. And anyway, there is no way I could forget you today of all days!